Asking whether superhero movies are excessively violent or entertainingly action-packed is not the concern of this essay. Most are outrageously violent and romanticize brutality, many are entertaining to a greater or lesser degree. I won’t pretend to more snobbery than is warranted. I’ve seen many of them, although I’ll note I mostly see them with my son who adores the genre (and who suggested that I add a lot more to this essay about the differences between the DC and Marvel comic universes…but, alas, this is beyond my knowledge). Confession: I generally enjoy superhero movies as well. I like going to the movies, even better–re-establishing my elitist credentials–if it’s a sticky floored, un-renovated, independent theater that sells beer. My interest here is in what these movies try to say about the world and the place of violence — evil or righteous – in it. As American films in a world where the United States still possesses more military firepower than any other country (as example, in 2016 the US defence budget nearly topped the next fifteen largest national defence budgets combined), it is difficult not to view these films as metaphors for US power, regardless of the various nationalities of the characters. The launching point for these thoughts is Wonder Woman: the first female-led superhero movie, notably directed by a woman, Patty Jenkins. One could examine the film, as many have, from a feminist perspective, in which the film appears as a triumph of female power. Our hero overcomes the purported villain on the opposite side – a Turko-German alliance introduced with some glint of potential redemption by having a female evil chemist developing the means with which to harm innocent civilians, unsurprisingly ultimately requiring physical destruction. But Wonder Woman also slays what we all know is the more insidious enemy: Patriarchy within our society (also ultimately defeated). Through such a lens, the hyper-militancy on display in beautiful aerial poses of Amazon warriors is forgiven in the fun of cheering our naïve yet steel-spined hero who is driven to protect civilians. It’s a bit too easy to either embrace or reject this particular approach: because it is, after all, an American superhero movie and this is what they do. More interesting to me is, given the amount of violence on display in the genre, what does a film want to say about violence? In this, Wonder Woman is a serious backward step from the emerging trend of more established superhero franchises that have recently projected a sense of unease about the inevitable harms and trade-offs that come with reliance on destructive force. An older blockbuster, Avatar (2009), has one of the more unique approaches to violence, seemingly arguing not only that it harms those who use it, but that destruction invariably does not even understand what it destroys. In this presentation, the film makes a distinct contribution by pairing an environmental sensibility to its gun-toting action. Last summer’s addition to the Avengers franchise, Captain America: Civil War, found me alone in bursting out with laughter when the film portrayed the world, such as it is, mandating that the American superheroes be placed under the control of a UN panel. [In my mind, I saw the entire enterprise falling under the mandate of Special Advisor for Extra-Empowered Humanlike Entities, Jan Egeland, as portrayed in this song, and prompting a series of lesson learning reports discussing best Superhero practices, areas of improvement and recommendations to (a) superheroes; (b) the UN, and (c) member states]. 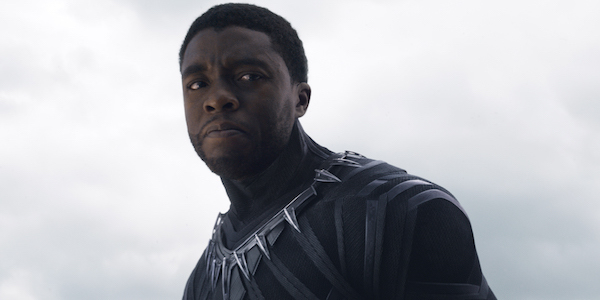 But the Avengers, despite its glorification of violence, has introduced both the theme of how violence – even righteous—produces blowblack (in the form of Pietro and Wanda Maximoff in the 2015 release Avengers: Age of Ultron) and threatens to tear apart and poison the communities that deploy it (Captain America: Civil War, 2016). The film also introduces an African superhero, Black Panther–whose powers are not the result of alien invasion or scientific experiment, but are grounded in tradition and community—and who recognizes that the path forward is through forgiveness and a decision to not use violence. Like everyone else I have no idea what the intention was behind Batman Versus Superman. 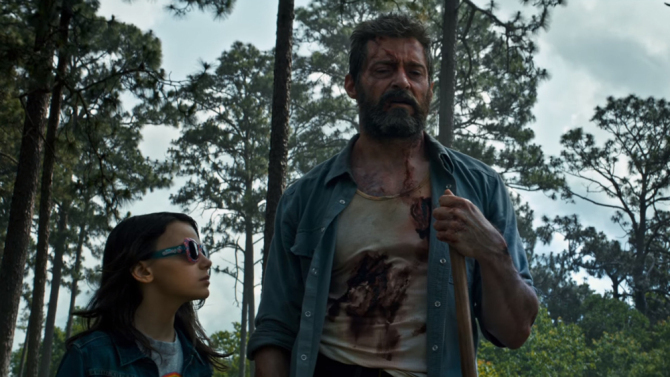 This year’s Logan, the final Wolverine episode in the X-men series, takes the trend to its logical conclusion. It asserts that the good guys may still be good and the bad guys bad, but the violence between them ends up harming countless people who simply deserved better. Here, the superheroes outlive their relevance and keep cold company with the demons of what their powers unleashed. Their final gift to the innocents of the world, who are not innocent at all, is a wish to leave this way of living and dying behind. Real superheroes, it suggests, are jaded, battered and bruised; they recognize what they have missed of life and when it’s time to leave. If these empowered individuals dream, it is of their obsolescence. 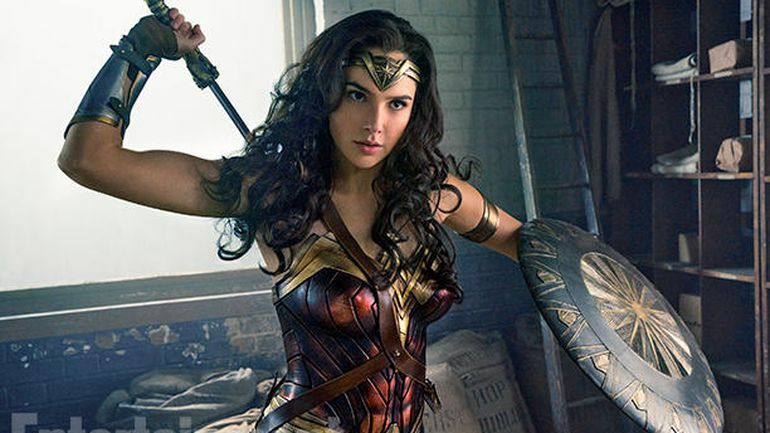 Wonder Woman picks up the conversation between audiences, heroes and use of force by triumphantly claiming the right for a female hero to stand center stage and embrace righteous violence. It has an appeal, but like its parallel in the democratic Presidential candidate last year, seems out of step with where the discussion is today. It is not enough to add a woman to the marquee; the core story needs to be envisioned differently.